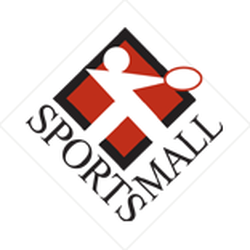 Salt Lake City, UT, WPH Press, 9/22/18- The home of the WPH Race 4 Eight Aces Player’s Championship hosted the first R48 Pre Qualifier at the Sports Mall in Salt Lake City, with the top players from the City of Saints battling for a travel stipend to the 2018/19 R48 8 event of his choice. Top-seeded Rob Bell cruised to the final in the upper bracket, eliminating Bryce Brown and Robert Silvester en route to the final. 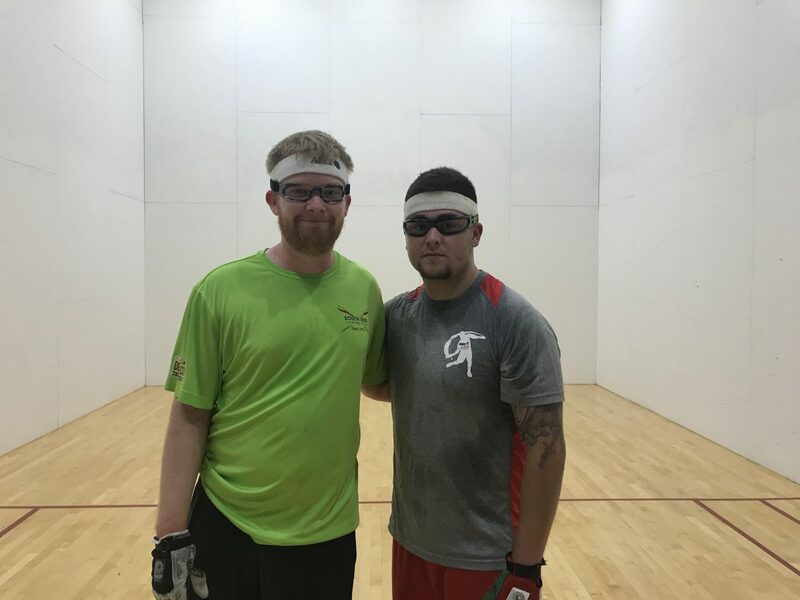 Salt Lake City’s rising star Chris Torres entered the SLC R48 Pre Qualifier seeded second and had little difficulty eliminating Aaron Allan and Victor Stevenson to face Bell in the final. Torres seized control early in the final, grabbing an 11-7 game one lead before Bell tied the game at 13. Bell maintained his momentum from his second half surge, closing out the game with two kill shots. Torres battled a leg cramp in game two, never threatening Bell, who scored 23 of the final 26 points of the match to join Juarez’s Leo Canales, Sr. and the first two R48 Pre Qualifier champions of the 2018/19 R48 8 season. Thank you to 2018 Salt Lake City R48 Pre Qualifier tournament directors Ted McManus, Ruben Garza, and Rob Bell.